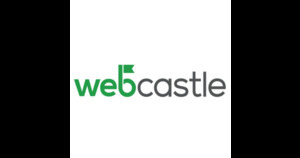 Webcastle Technologies is one of the most prominent web development and design company located in India. They are providing best services create, execute and bring your project in the top most position. Apart from web design and development, they are providing SEO, SMO, PPC, Ecommerce, Mobile application etc.